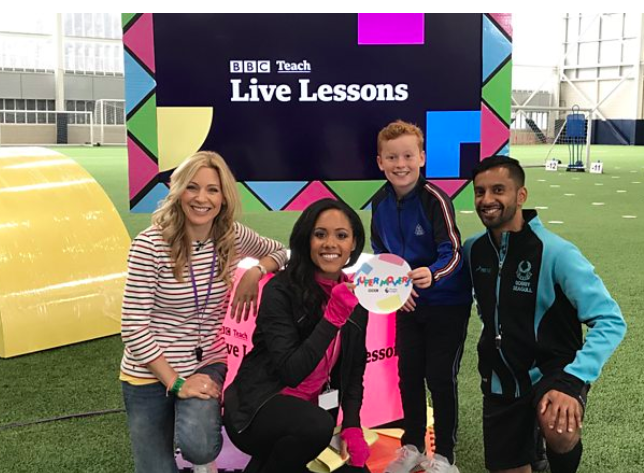 This week, we were invited to attend the broadcast of the latest BBC Live Lesson, created and delivered by the #Supermovers team — as featured on BBC Sport. 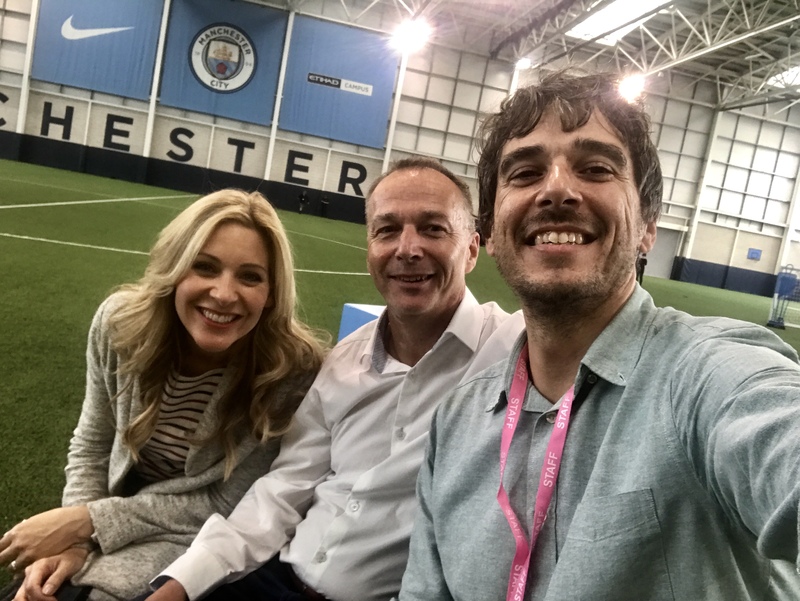 We were particularly delighted to attend, not just because it was broadcast from the Etihad Campus — home of Manchester City FC. We had also been invited to collaborate on ideas as part of the production. To view the programme on i-Player, click here. Having talked with teachers, we recommend you download the resources first and then join in — with the ‘Pause’ button at the ready. 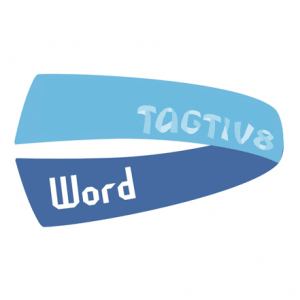 This way, you can pace the session according to the needs of your children. Did the Live Lesson achieve what it set out to do? 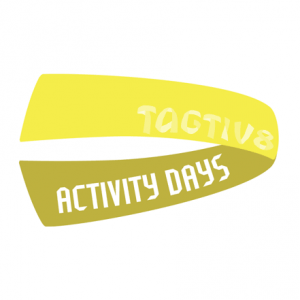 Definitely — what we have is a programme that demonstrates how Physically Active Learning (PAL) can engage most, if not all children. The programme also demonstrated how easy it is to link Mathematics to the real world — in this case via football. Admittedly, schools don’t have access to the ‘Piero’ sports graphics technology used for the co-ordinates section — it’s the same used for Maths of the Day apparently. To find out more about the Piero technology, click here and here. However, the concepts and ideas are readily transferable to the classroom and beyond. After the broadcast, we were invited to take part in a panel discussion chaired by Naomi Wilkinson and featuring inspirational maths consultant, Karen Wilding and Ken Corrall, Assistant Head from St Barnabas Primary Academy. The discussions can be accessed here. As we have already mentioned, the number of people involved in such a programme is vast, but special mentions must go to Mark Reynaud, producer of the programme, as well as regular co — presenters Naomi Wilkinson and Alex Scott. We have always respected Alex’s accomplishments and attitude, as typified in this report when she visited Iraq with Arsenal Football Foundationand Save the Children. We would also like to thank Lucy Rimmington, producer at BBC Learning and founder of the #connectED teacher learning community, for sharing insight and wisdom while ‘chaperoning’ us. And last, but by no means least, thanks to Bobby Seagull and Braydon Bent for helping put us at ease and showing us how presenting should be done! If you want to engage your learners through PAL approaches in the classroom, check out the #Supermovers video content here. 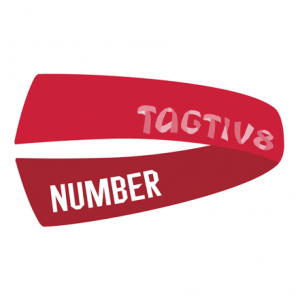 For further information about how to incorporate PAL approaches, just email us at hello@tagtiv8.com or call 07506 523354. We love to work & play with learners and children so that they too can see the benefits of #moveandlearn approaches.